How Do Social Media Posts Affect Auto Accident Lawsuits? Home » Blog » Are Social Media Posts Fair Game in Auto Accident Lawsuits? Auto accident injury lawsuits can be very important and complex affairs. Because of this, pieces of evidence become crucial in determining fault, damages and compensation. But does evidence collected from social media meet the rigorous standards necessary for these lawsuits? One Pennsylvania judge has given his answer to that question while answering a motion in an auto accident case. When Do Social Media Posts Become Important in Auto Accident Lawsuits? A woman filed an injury lawsuit against the driver of a car that allegedly crashed into hers. This lawsuit claims several injuries; however, posts on her Instagram account would seem to contradict those alleged injuries. On her account, there are posts that talk about her going to the gym and shoveling snow after suffering injuries that could preclude such activities. These posts were discovered on the woman’s Instagram profile while it was public. Now, the defendant in the case wants full access to the woman’s social media profile, and a judge just agreed to the motion. 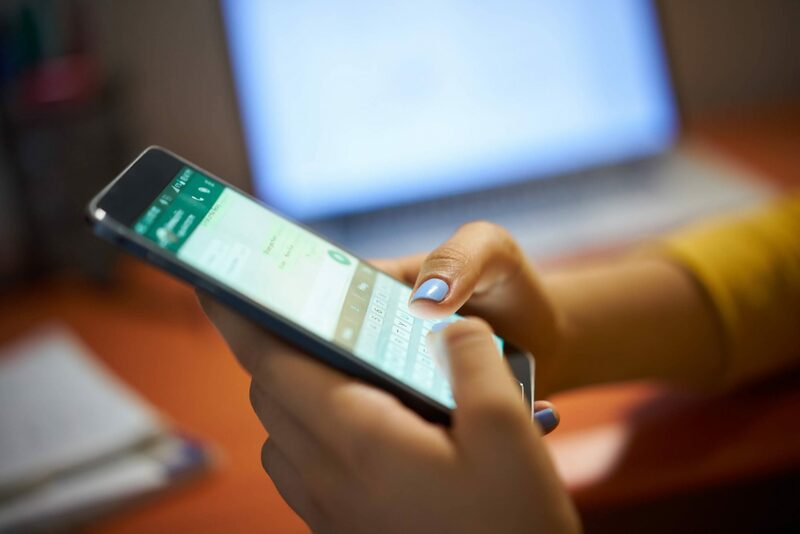 Due to the fact that the plaintiff could suddenly change her privacy settings and cut the defendant off from her Instagram, the judge has agreed to the defendant’s motion for access to the plaintiff’s account. The judge further explains that the public posts revealed by the defense show that there may be more evidence relevant to the case on the social media account. So, the judge has given the defense access to the plaintiff’s account; however, the defense is not allowed to share any information from the account with anyone outside the case, and the plaintiff is not allowed to remove or delete any content from the account. Here in Pennsylvania, rulings like this are becoming more common. It shows that social media is becoming more important to these cases but considering how easily social media posts can be taken out of context, rulings like these are becoming a double-edged sword. Attorneys all over the country are advising clients to refrain from posting on social media during their lawsuits. It is a lesson that the woman in this case is learning the hard way. 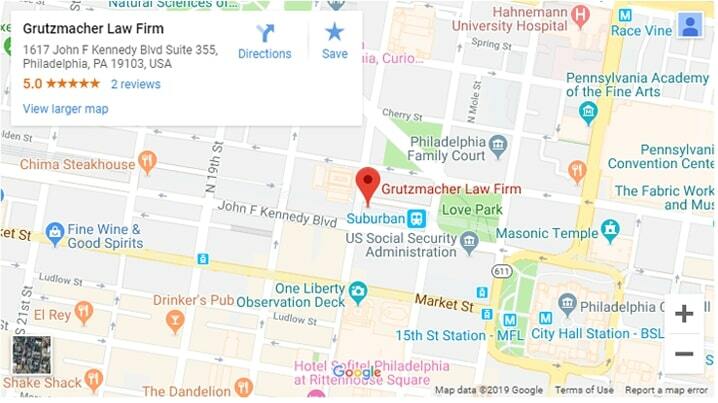 This Pennsylvania legal update was brought to you by the attorneys at Grutzmacher Law Firm—representing the injured after they’ve been hurt by the negligence of others. Previous Previous post: Did a Defective Chair Cause the Amputation of a Child’s Finger? Next Next post: Could a Limousine Company Be Liable for a Burn Injury Because Its Limo Was Too Small?